You will Watch Doraemon Season 2 Episode 8 online English Dubbed for free episodes with HQ / high quality. 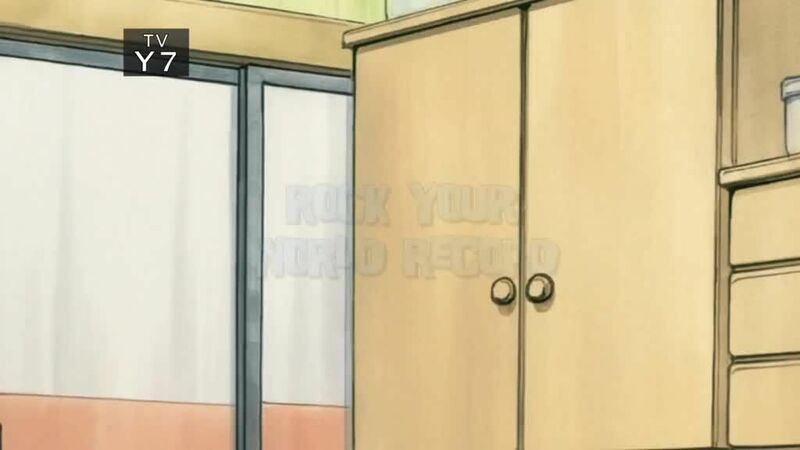 Stream anime Doraemon Episode 34 English Dubbed Feeling Crabby / Rock Your World Record. “Feeling Crabby” – Noby promises his friends a king crab feast, but real crab is too expensive, so Doraemon demonstrates a gadget that can change an object’s outward appearance (i.e. giving another food the appearance of crab). A mishap occurs and Noby and Doraemon are both changed into crabs themselves – and Noby nearly ends up as dinner for Big G’s family. Gadgets introduced: Make Believe Mist, Revealer Rinse. “Rock Your World Record” – Doraemon straps a rock-like gadget onto Noby’s back allowing him to challenge various athletic world records, and Noby ends up on a mission to deliver a watermelon to Sue’s mom. Gadgets introduced: Record Rock, Insta-Pit.